What is your happiness equation? Is there any at all? According to Mo Gawdat, one of the genius minds at Google X and the author of “Solve for Happy” there is. 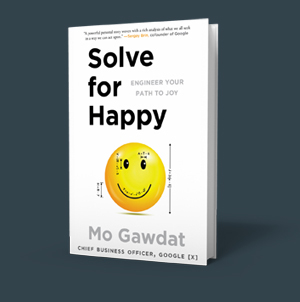 Mo analyzed happiness from an engineering standpoint and developed a logical view on it – a methodology that he says is scalable and repeatable like an engineering model. Happiness is equal to or greater than your perception of the events of your life minus your expectations of how life should behave. “Which means that if you perceive the events as equal or greater than your expectations, you’re happy – or at least not unhappy. But here’s the tricky bit: it’s not the event that makes us unhappy; it’s the way we think about it that does”, Mo explains. Mo’s happiness equation was put through an extreme test when his son Ali suddenly died a few years ago. Was there any chance for profound happiness despite this devastating loss? Was it possible to feel the pain and not the suffering? 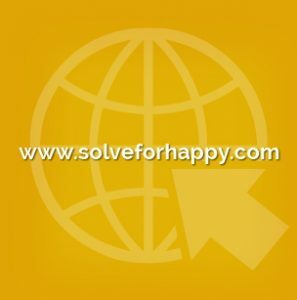 If you’re interested in cultivating your own personal happy, dive deeper into “Solve for Happy”! You’ll learn about the Six Grand Illusions, the Seven Blind Spots and the Five Ultimate Truths. This book will upgrade your understanding of happiness and show you how to be your own happiness engine! 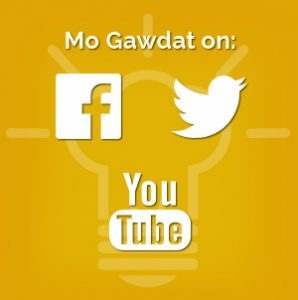 Are you Interested in knowing more about Mo Gawdat?